The bold design of the Eyre Coffee Table makes it a show-stopping centerpiece for a modern or industrial-chic living space. Its fluid geometric design provides a modern sculptural element, while its simple understated style blends seamlessly into any space and makes a perfect vehicle for showcasing magazines, collectibles or treasured art pieces. 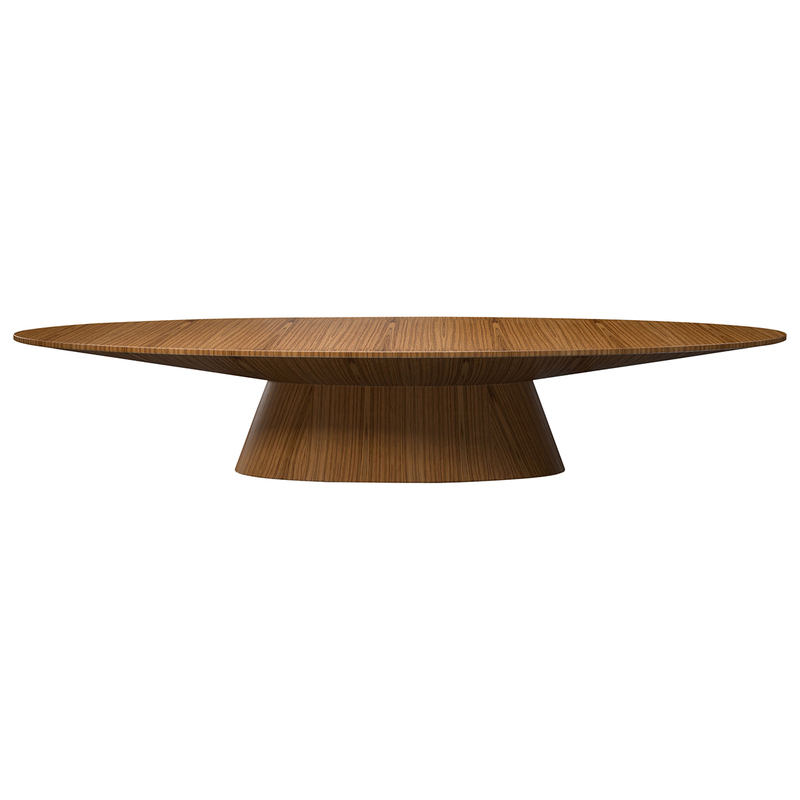 The Eyre coffee table is durably and handsomely crafted from wood, and features visible wood grain for added character and warmth. 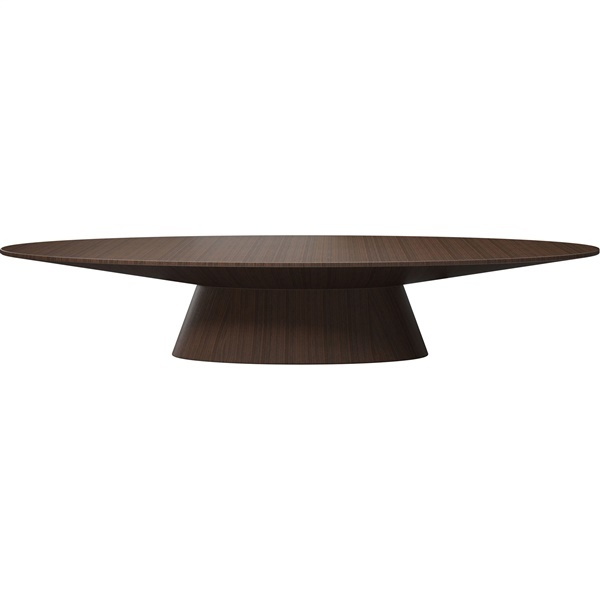 The table comes in your choice of finish colors for a look that�s perfect for your space. Pair it with the Eyre Side Table for a polished and pulled-together effect.